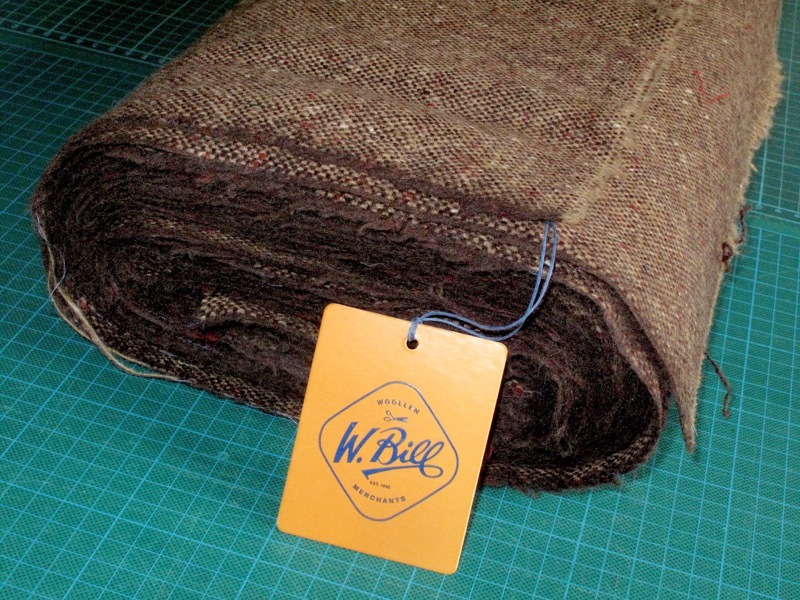 Fabric Friday - Donegal tweed: REWEAVE! This week I’m bringing back Fabric Friday! First up is the reweaving of an old favourite. 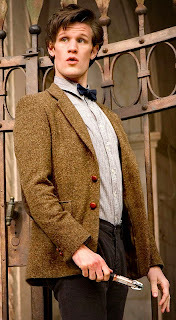 Matt Smith’s main tweed jacket for his first season was made from a hand-woven Donegal fabric sourced at W Bills. 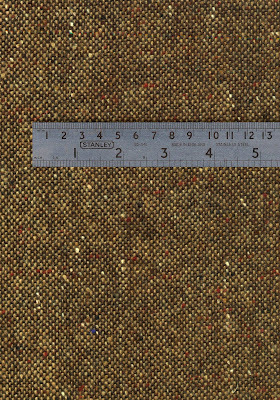 At the time there were two bolts of the cloth available, and both of these were used to make a number of jackets for use throughout series five. 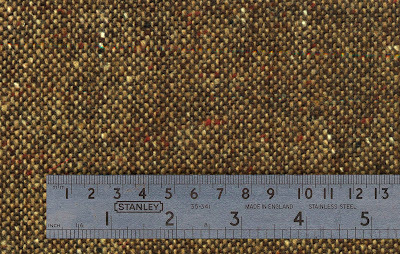 The tweed had been woven sometime in 2007, so by the time it was used it was already a few years old. Only 36 inches wide, the fabric quickly sold out once its notoriety as being a Doctor Who cloth became known, alongside the Shetland tweed which was used for A Christmas Carol onwards. 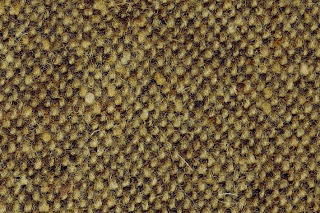 Unlike the Shetland tweed, which has since been rewoven no less than three times, the Donegal proved to be more troublesome. 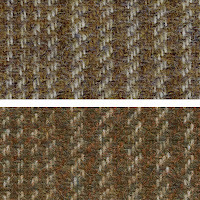 Woven from only two colours of yarn (unlike the six used on the Shetland) finding a match for both was not as easy as it sounds. If one yarn is off, then half the design isn’t right. 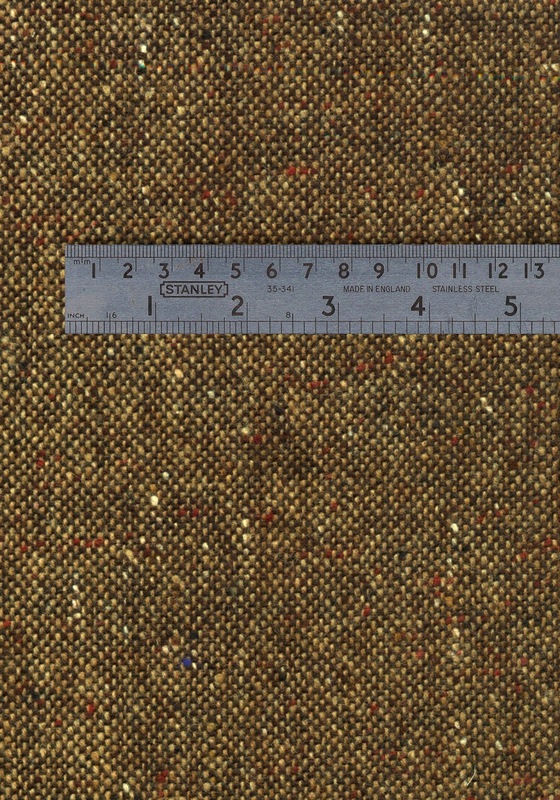 When I returned to W Bills to discuss the restocking of the Donegal, I was shown some samples the weavers had produced using the available yarns. None were remotely acceptable, either being too light or too dark or simply combining to produce the wrong colour. Ultimately W Bills gave up the quest to restock, so it fell by the wayside and has remained unavailable since. 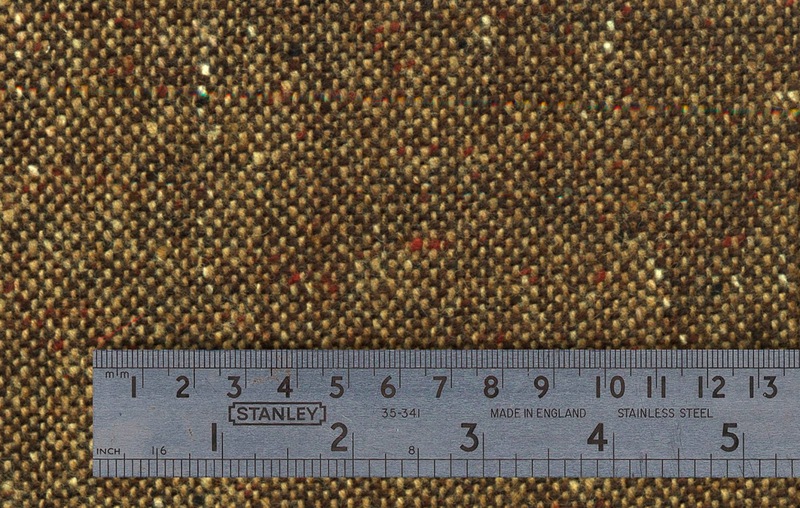 However, once Harrisons took over W Bills, they were much more proactive at maintaining stocks of popular fabrics, and took on board the interest in the Shetland tweed, which has since been rewoven. This comes under the WEAVE 3 that I covered on a previous Fabric Friday. 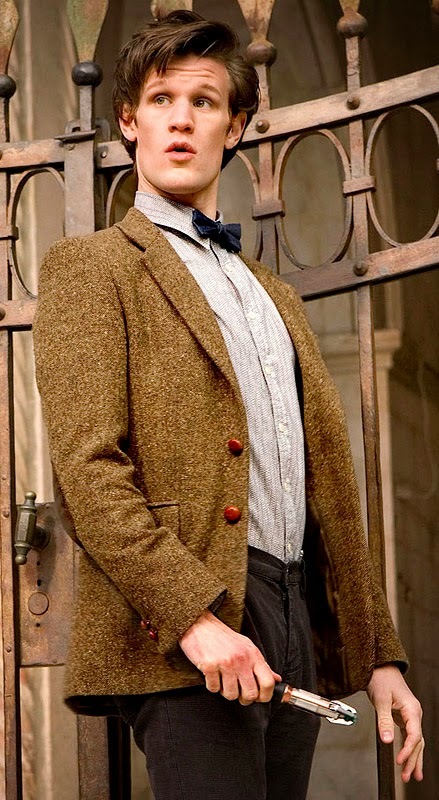 I took the opportunity to talk to them about the Cashmere for Matt’s frock coat, which they researched but were unable to come up with a satisfactory result. 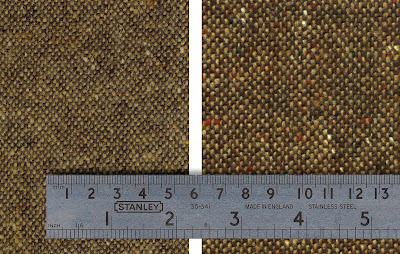 I also gave them a swatch of the original Donegal, and using that they have now produced a rewoven fabric, abet a close but not perfect match. 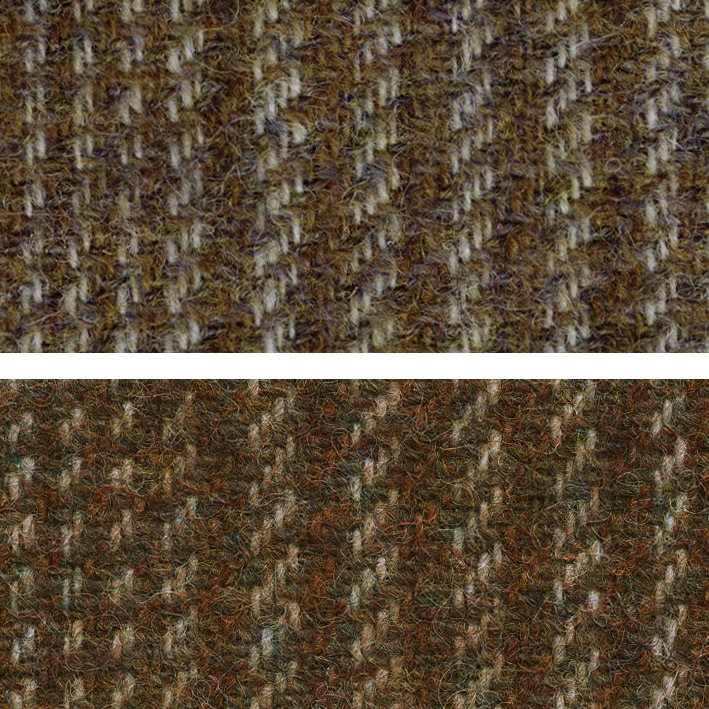 These images are directly scanned from fabric. 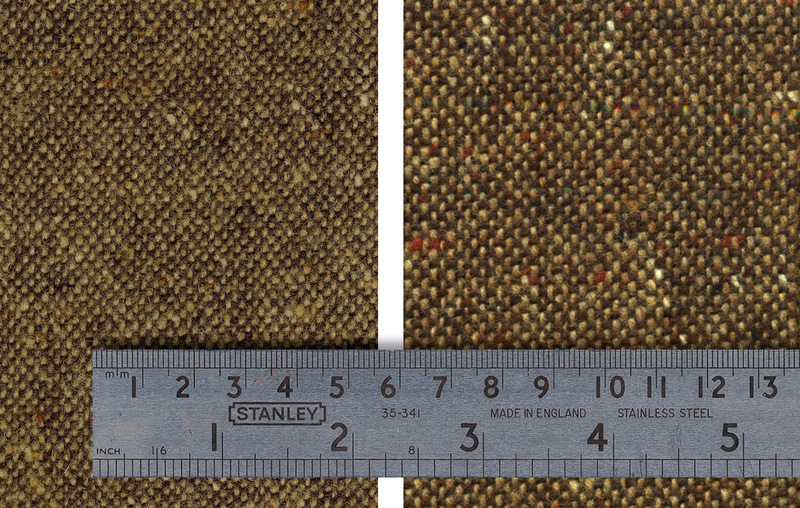 They have then been colour-matched back to the material to give the best visual representation of the fabric. 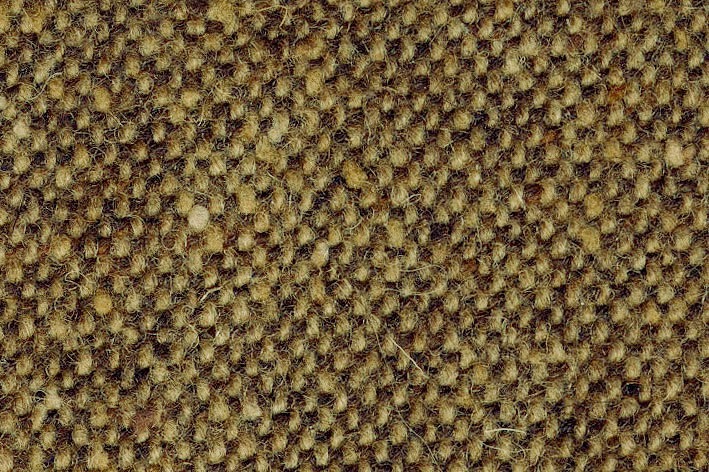 First impressions is that the fabric is the best I have seen to date - and it is first impressions that count. I have seen others which are close, but either use yarns that are far too thin or too thick or have an excessive number of nepps (the lumps on the yarn that give it character) in contrasting colours such as red, blue or green. That said, this new cloth does have a few coloured nepps, but nowhere near as many as I have seen on alternative cloths. The two yarns used are a very good match to the light coffee and dark chocolate colours in the original, though they are a little on the thick side. I think the cloth passes the test for its overall appearance and feel, though at extreme close-up it maybe falls down a bit. All this taken into account, I have investing in a length to see how it turns out as a jacket. It’s nice to have the fabric available again after so many years of being out of stock.